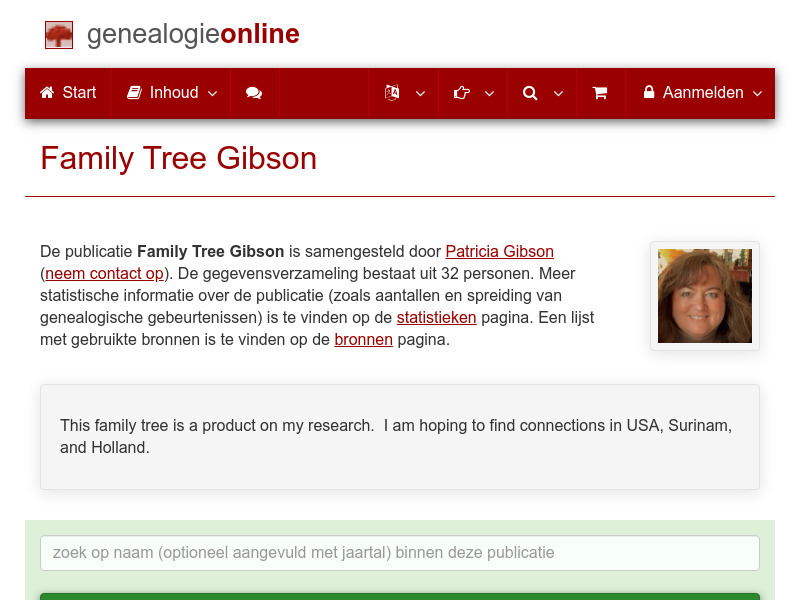 A genealogical publication by Patricia Gibson with information about, among others, the families Soesman, Demeza, Broner, Benjamins, Heckman, Tobey, Levy, Preeger and Whittemore. 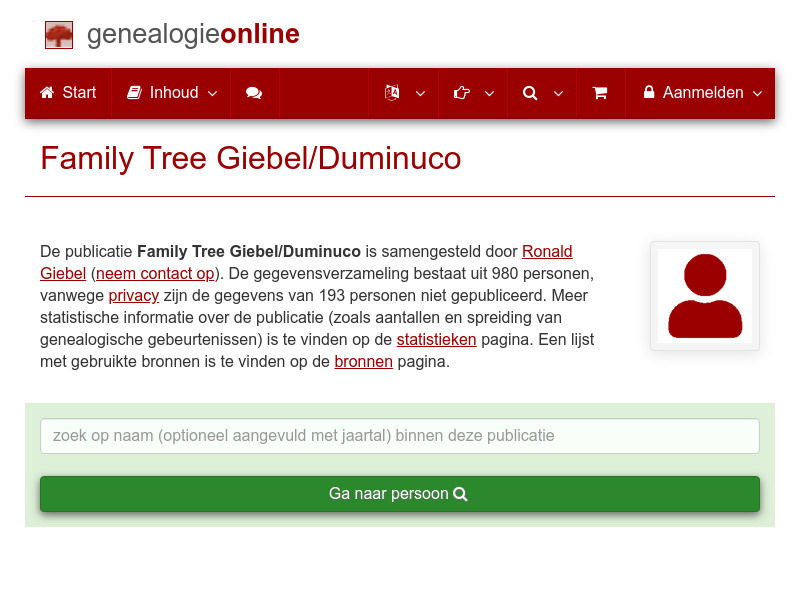 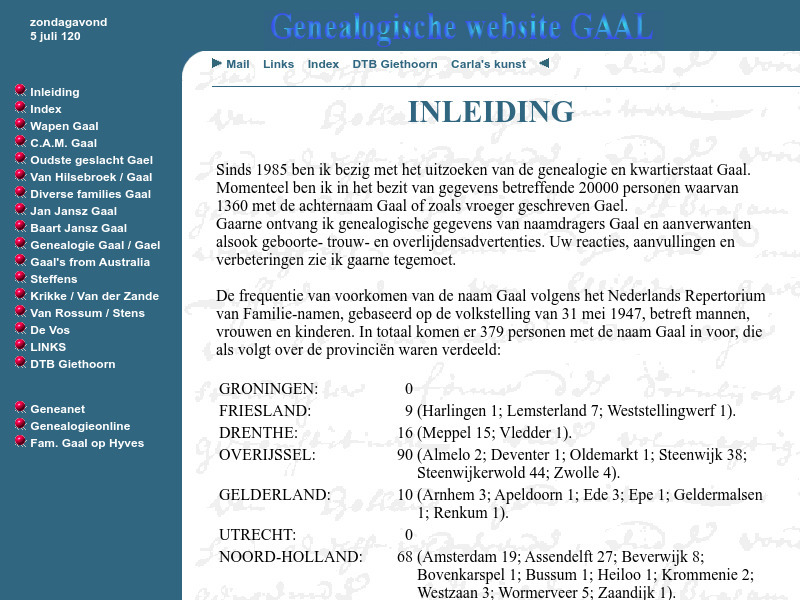 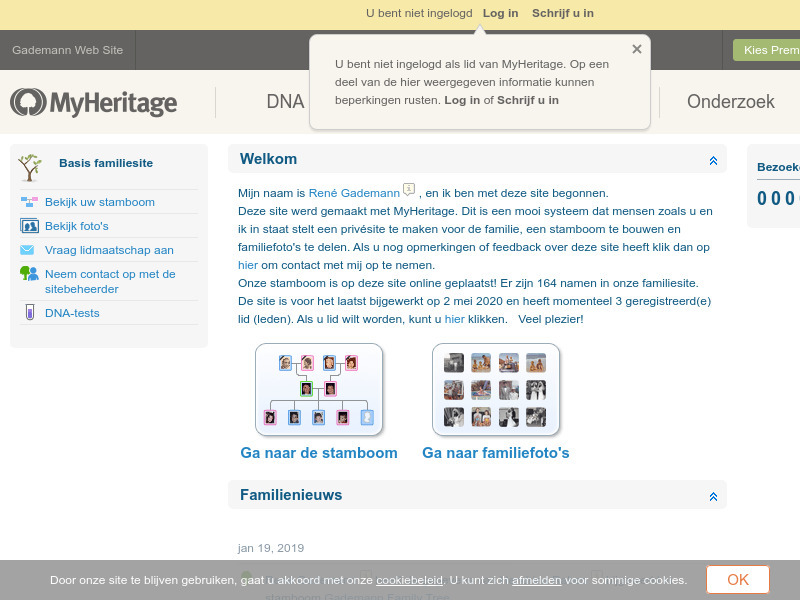 A genealogical publication by Ronald Giebel with information about, among others, the families Doane, Giebel, Stecher, Loeffler, Rizzo, Sweetser, Danforth, Bartl and Petix. A genealogical publication by Juan Anibal Guevara with information about, among others, the families . 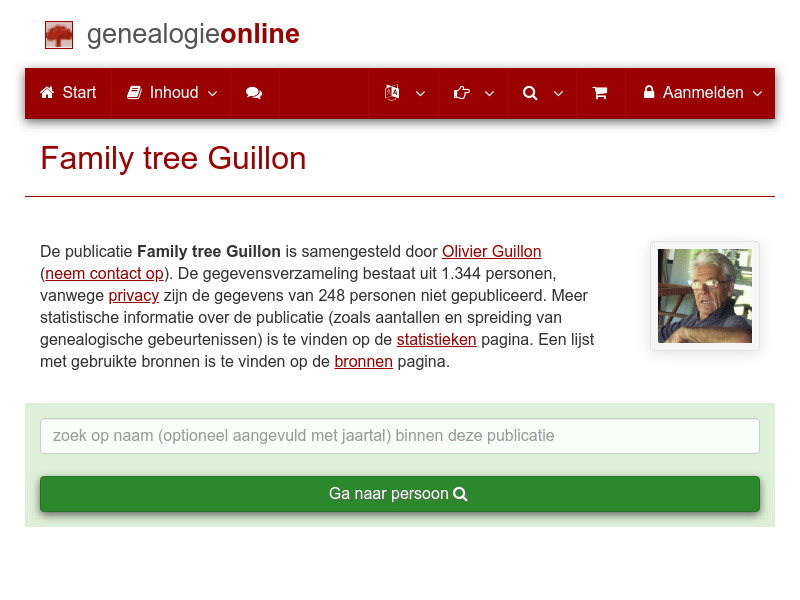 A genealogical publication by Olivier Guillon with information about, among others, the families Ratisbonne, Lizars, Jardine, Guillon, Cerfberr, Fould, Turquand d'Auzay, Worms de Romilly and Stern. 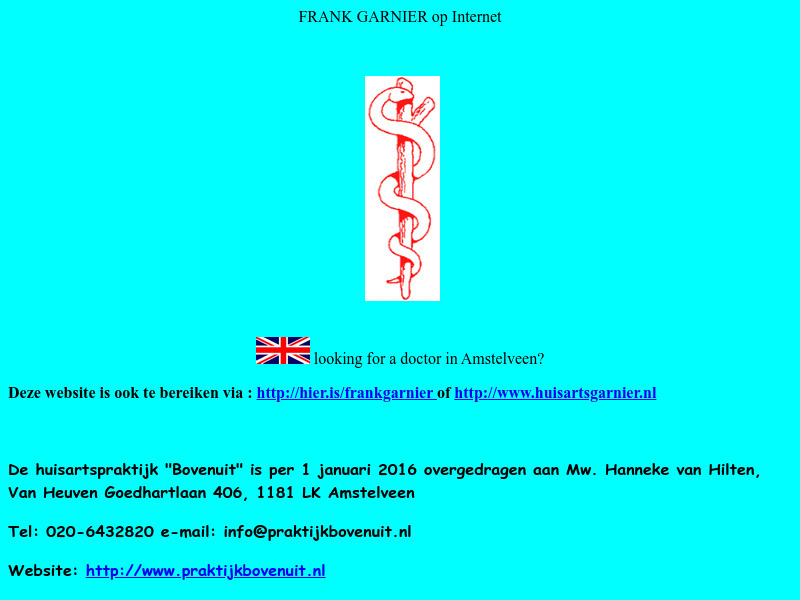 Een publicatie door Sue Hargreaves met gegevens over oa. 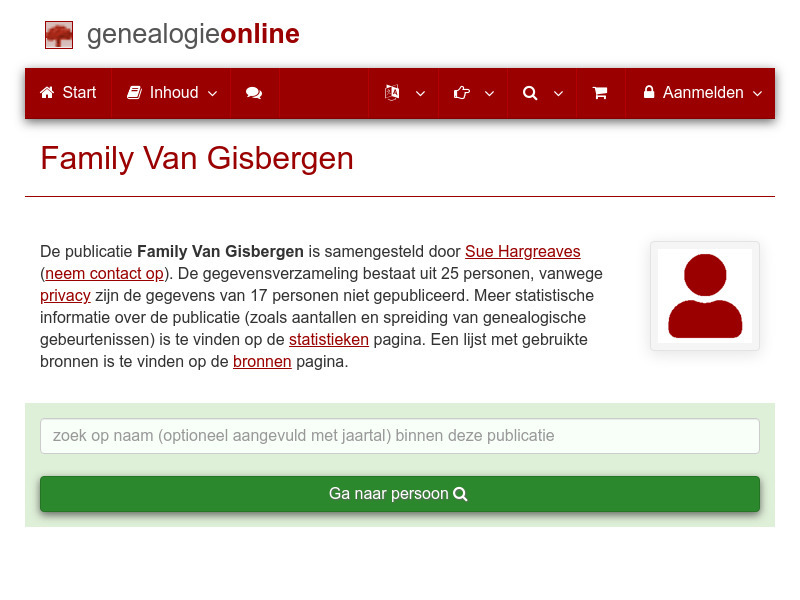 de families Hecke, van, King, Hargreaves, Gisbergen, van, Bogaert, Flylauene, Marselle, Victor en Victor.